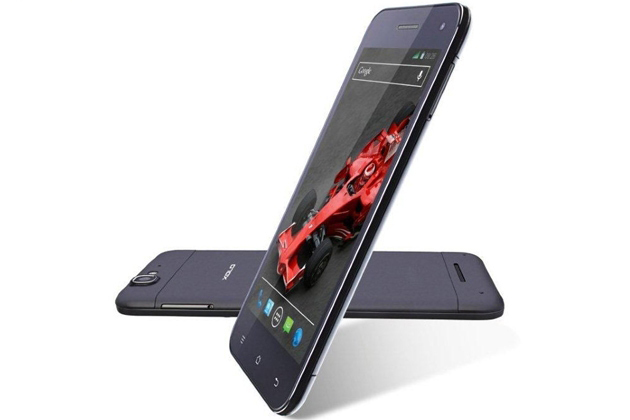 XOLO quite recently updates its website with the whole new XOLO Q1000S smartphone with 1.5GHz quad core processor. This slim and sleek gadget is all set to hit the stores for Rs. 18,999. XOLO Q1000S is powered by MediaTek Turbo processor coupled with PowerVR SGX 544 GPU – the kind of hardware most gadget enthusiasts fascinates about. The OGS IPS screen is 5 inches with 1280×720 pixels resolution. Other rich and eye catchy features includes 16GB internal storage and 1GB RAM. Powered by Android 4.2 Jelly Bean this fantastic and appealing handset is packed into a slim fit with dimensions of 147×72.1×6.98 mm and weight of merely 158 grams. XOLO website has not yet revealed if the gadget is dual SIM or singled. However there are dual cameras with the front camera of 5MP resolution with BSI sensor. The rear camera is 13MP with LED flash and BSI 2 sensor for picture and video quality. It is full HD recording and playback supported. This new launch also has accelerometer, proximity, magnetic and light sensors. A few other grand features includes 3G, Wi-Fi (b/g/n), Bluetooth 4.0, micro USB, GPS and 3.5 mm audio jack. The battery has a capacity of 2500 mAh with a superb back up of 22 hours on 2G and 12 hours on 3G networks.